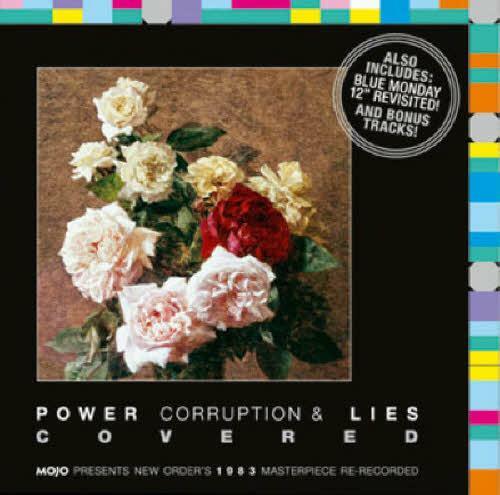 UK music magazine Mojo have released a fantastic cover album of New Order’s classic record ‘Power, Corruption And Lies’, which can unfortunately only be obtained by purchasing their latest issue. There are a whole range of artists featured on the album, but for me the pick of the bunch is easily Destroyer, aka Dan Bejar, the artist behind my favourite record of 2011. Destroyer covers the track Leave Me Alone, and they do a wonderful job, resulting in a very memorably and enjoyable cover.